Confidence starts with a beautiful smile for many people in the Treasure Valley. Healthy, white teeth can not only make your smile more attractive, but it can provide you with a major boost to your self-esteem. Even better, the Boise dentists at Summit Dental can help improve your smile by achieving your overall dental goals. That’s why we’d like to provide you with the following five ways we can help you enhance the natural beauty of your smile. One of the most common treatments administered at Summit Dental is a teeth whitening treatment. While there are plenty of DIY options available, most of them are ineffective and can cause more harm than good. Nothing compares to a professional at-home or in-office teeth whitening treatment. Our Boise dentists can provide you with either Crest Professional White Strips, at-home whitening trays or a professional treatment at our office for an immediate improvement to your smile. At Summit Dental, our Boise dentists use porcelain veneers to help our Treasure Valley patients straighten, fix, and brighten their teeth. The porcelain material used will be matched perfectly to your surrounding teeth so they look healthy and natural. This is a wonderful option to consider for those needing minor work to improve the natural appearance of their smile. Invisalign aligners are designed to help people straighten their teeth without having to get traditional braces. Your Boise dentist at Summit Dental Group can help you determine whether Invisalign aligners are right option for you as they are quickly becoming a popular solution for people throughout the world. Bridges and crowns are often used when a patient has significant dental problems like missing teeth. A crown is used to cover a broken or damaged tooth while a bridge is used to replace multiple missing teeth. In either scenario, your Boise dentist can make your replacement teeth look virtually identical to your natural teeth for a natural, beautiful smile. Dental fillings are used to help relieve discomfort patients feel in their teeth from cavities. Our Boise dentists will work to restore and improve any teeth affected by cavities to provide you with a healthy, pain-free, smile. The Boise dentists at Summit Dental want you to know that you can rely on us for any dental concerns or questions you may have. To learn more about how we can help you improve your smile, contact us at (208) 345-8962 for an appointment. 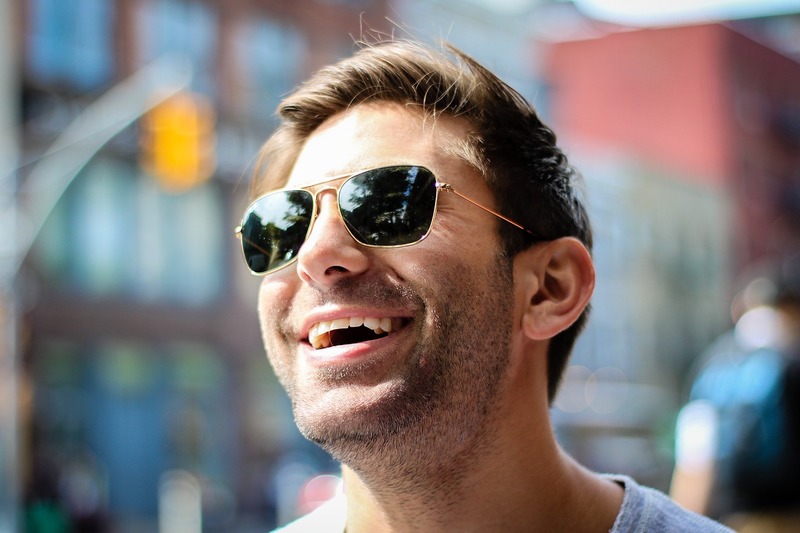 Smile Confidently With A Best Smile Restoration At Summit Dental! What is a beautiful smile worth? People around the Treasure Valley who have received a best smile restoration at Summit Dental say it is worth every penny. Your smile is a part of you that you share with your family, friends, and professional colleagues every day. An attractive smile not only creates confidence but provides you with a great first impression on those around you. If you are embarrassed by your smile, stop wasting mental, emotional, and physical energy trying to hide it. Think about it. How would your life improve if you felt more comfortable in every social and professional situation? Do you come across as self-conscious or distant because you try not to smile when someone or something makes you laugh? Instead of always hiding your smile, you can grin confidently for every picture posted to your Facebook or Instagram page with a best smile restoration with the help of your Boise dentist at Summit Dental Group. Investing in a best smile restoration which can include a professional teeth whitening treatment, ceramic porcelain veneers, crowns and bridges, dental implants, and more can help you feel younger, more attractive and able to let your true self shine through. When you quit trying to hide your teeth, you will be free to put all your energy into your professional and social life! At Summit Dental Group, our talented team of professional dentists take the time to carefully contour perfect smiles for each and every one of our Treasure Valley patients. We also take the time to make sure our best smile restoration patients are completely comfortable and relaxed during every treatment. 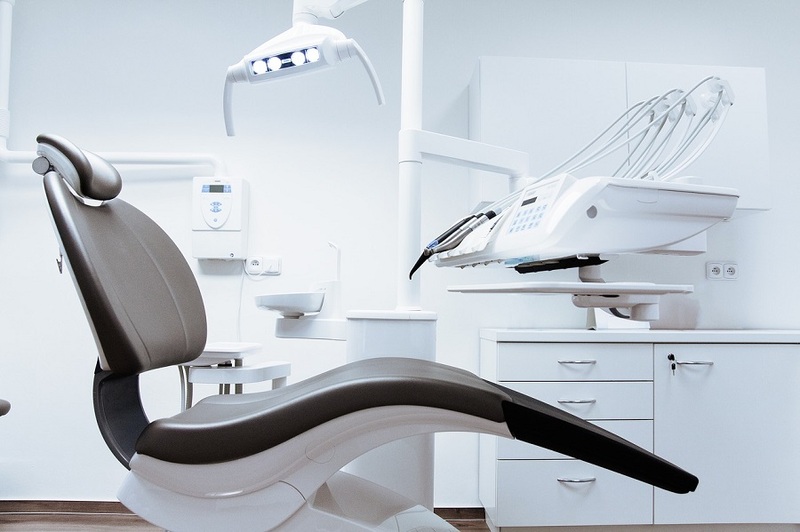 If you are afraid of the dentist or have had negative experiences in the past, rest assured that we understand how you feel and our caring team of professionals will do our very best to alleviate your fears and concerns. Life is better when you love your smile. Contact Summit Dental Group at (208) 345-8962 today for a best smile restoration consultation. We can provide you with more information about any of our cosmetic dentistry services. We don’t just want to make your teeth brighter or straighter, we want to help correct any aesthetic or oral health concerns to help you feel at home with your smile. We look forward to seeing you! Countless people throughout the Treasure Valley look for aesthetic solutions to the concerns they have with their smile. With recent advancements in cosmetic and general dentistry, solutions have only gotten better. At Summit Dental Group, a best smile restoration is one of our most popular procedures. It’s more of a process, really – one in which we get a full understanding of the look and feel you desire, and create a step-by-step plan to achieve those goals. 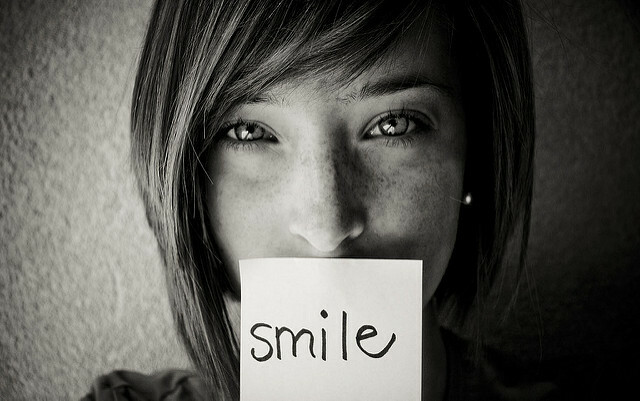 When we do this, your smile is more refined and often becomes one of your most favorite facial features. At the same time, several other additional benefits can be attained. One of the primary reasons for wanting a best smile restoration may be to correct cosmetic concerns. Function may also be restored along the way. For example, crowns and bridges can be placed to repair damage or correct shape. In doing so, the coverage can strengthen the overall durability of your mouth. A best smile restoration may also involve dental implants to replace lost teeth. Crowns, bridges, and dental implants are positive Boise dental treatments that lend to both the beauty and overall integrity of your smile. Other problems might also be discovered during the pre-treatment process that may require restorative care in order to achieve the intended goal of a beautiful smile that lasts. 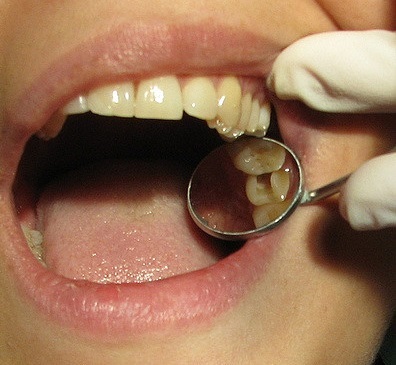 In the event that a cavity is found, a tooth-colored filling is capable of hiding any evidence of tooth decay. In most cases, teeth can be sealed while preventing bacteria from causing further damage in deep crevices. Damage or other concerns on the surface of front teeth can be corrected with porcelain veneers or a professional teeth whitening treatment. Veneers are small porcelain shells that are placed on the front of your teeth making them one of the most impactful parts of a smile makeover. They are also capable of restructuring the entire smile by perfecting proportions between the teeth, gums, and lips. When a patient consults with one of our Boise dentists about a best smile restoration, we don’t just seek to make teeth brighter or straighter. The ultimate outcome we strive for is to correct aesthetic and oral health concerns that make you feel at home with your smile. Your smile should reflect your character and how you feel about yourself on the inside. Let the Boise dentists at Summit Dental Group help you achieve this goal. Contact us at (208) 345-8962 today to schedule your best smile restoration consultation. Boise Dentist: What Are Crowns and Bridges? Do you have damaged or missing teeth? If so, there are a variety of treatment options available. Two of the most common options the Boise dentists at Summit Dental use are crowns and bridges. To provide you with more information about these best smile restorations we’ve put together the following information to help you determine which option may be right for you. 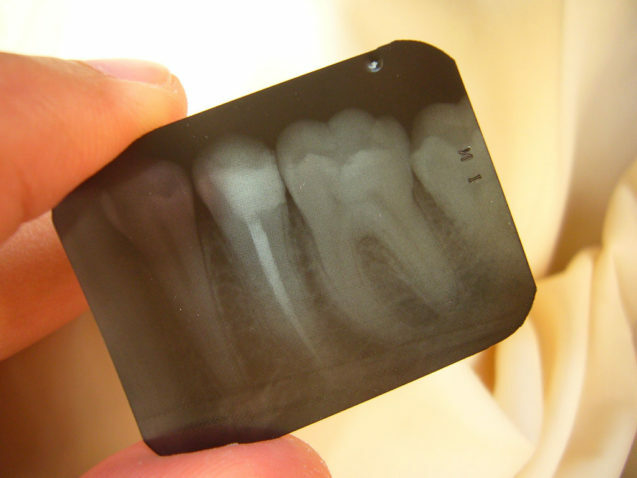 What Are Boise Dental Crowns? 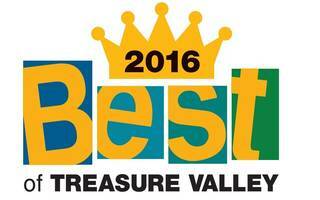 A dental crown is a best smile restoration that your downtown Boise dentist uses to repair a tooth. Dental crowns are used to cover a tooth that has a large cavity, root canal therapy or has been broken. Like a cap, a dental crown fits over a tooth and is bonded in place to provide structure and protection while maintaining its natural appearance. Dental crowns are also used with dental bridges and implants to replace one or more missing teeth. Boise dental crowns provide structure, stability, and strength for broken, missing or badly damaged teeth. They also add a layer of protection to prevent worn or cracked teeth from getting worse. As an added bonus dental crowns improve a tooth’s overall function and appearance in the process. What Are Boise Dental Bridges? A dental bridge is a best smile restoration you’re downtown Boise dentist uses to replace missing teeth. Unlike dental implants, a bridge utilizes the surrounding teeth to bridge the gap when a single tooth or multiple teeth are missing. This dental option typically uses two crowns, one on each tooth (abutment teeth) on either side of a gap with false teeth made of alloy, gold, or porcelain placed in between. As an affordable solution compared to dental implants, bridges are also used to replace teeth in patients who don’t have strong or sturdy jaw bone or in patients not healthy enough for surgery. Typically they only require one or two Boise dental office visits and are just as other durable as other best smile restoration options. Both dental crowns and bridges are used by Summit Dental to restore the look and integrity of a patient’s teeth. Maintaining good dental health and visiting your Boise dentist regularly will also ensure your crowns and bridges last. With appropriate care, these best smile restorations can provide you with strong, beautiful smile for many years. If you are considering options for replacing missing teeth, contact us at (208) 345-8962 to schedule an appointment. Our Boise dentists will help discuss your options so that you can make an informed decision that best suits your individual needs. Whether you need to have a small cavity filled or want a full set of veneers, you can rest assured that Summit Dental Group offers the best smile restorations to meet your needs. Our dedicated team of dental professionals use the most advanced technology and therapies available in order to maintain the health and appearance of your smile. Best smile restorations is a broad term used to describe the various treatments we offer to restore tooth structure. While some restorations are restorative in nature like dental implants, others are more cosmetic like dental veneers which help to cover chips, cracks, stains and minor misalignments. Additionally, best smile restorations also address varying degrees of tooth decay such as dental fillings, inlays, onlays and dental crowns. Crafting best smile restorations depends on the nature of the restoration. In the past, most restorations were created off-site at a dental lab. This meant that impressions would be taken at a Boise dental office and a patient would have to wear a temporary restoration until the permanent restoration was created. However, with today’s advancements in dental technology, the downtown Boise dentists at Summit Dental can craft crowns, inlays, onlays and other basic restorations in just one day with CEREC® dental restoration technology. With basic dental restorations, the key to maintaining good dental hygiene is to brush and floss your teeth twice daily (ideally after every meal), and to visit your downtown Boise dentist regularly for checkups and cleanings. This will help keep harmful bacteria at bay while removing unwanted food particles and plaque buildup. If you get Boise dental implants to support and replace missing teeth, it’s important to practice good dental hygiene to ensure your implants remain healthy. After surgery, you will need to follow the post-surgery instructions closely. After healing, however, regular brushing and flossing are key. You’ll want to delicately brush around the abutments and surrounding teeth. It’s also just as important to visit your downtown Boise dentist regularly. To learn more about best smile restorations and other important dental care factors, contact Summit Dental at (208) 345-8962. Our dedicated team of dental professionals would be more than happy to set up an appointment and answer any questions you may have. Best Smile Restorations: A New Smile for a New Year! During the winter, when the daylight hours are scarce, we tend to celebrate the season with holiday lights and good cheer. 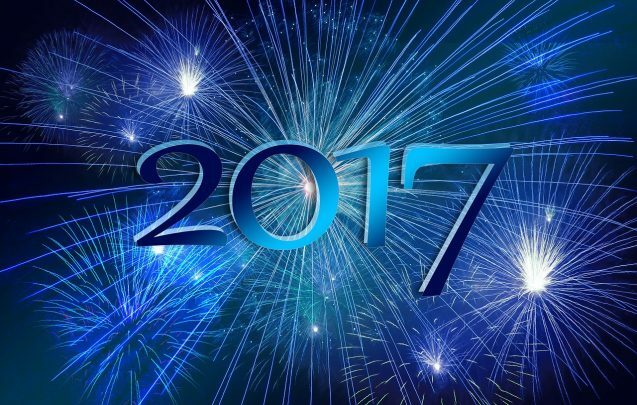 It’s a time of hope and renewal that provides us with the opportunity to think about the future, take stock of where we’ve been, and make lasting resolutions for the new year. 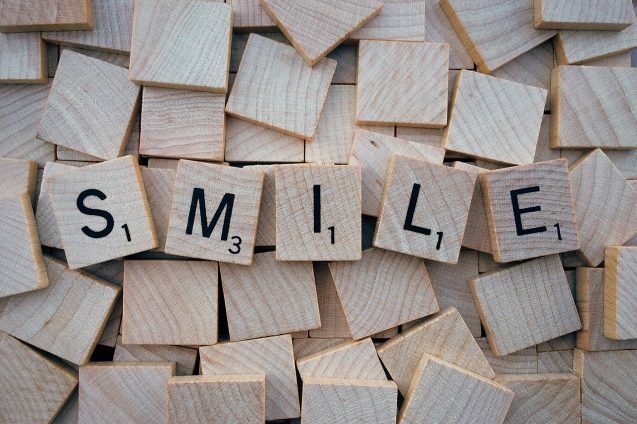 While we all tend to make healthy resolutions to improve our daily lives, what about making a resolution to smile? 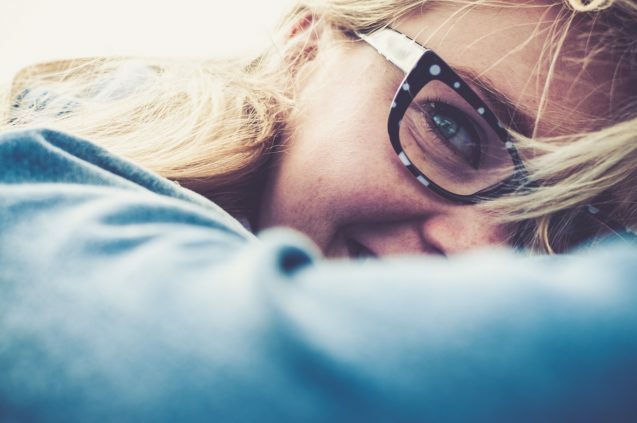 It’s not something most people tend to think of as a resolution, but when you consider the many benefits of fixing cracked, broken, stained or missing teeth you might just agree. If your smile is suffering from ageing, accidents, decay or disease then you could benefit from a best smile restoration at Summit Dental. Our Boise dentists are dedicated to providing you with a beautiful, natural smile that lasts. Teeth Whitening – Many people consider white teeth to be an attractive feature of a smile. 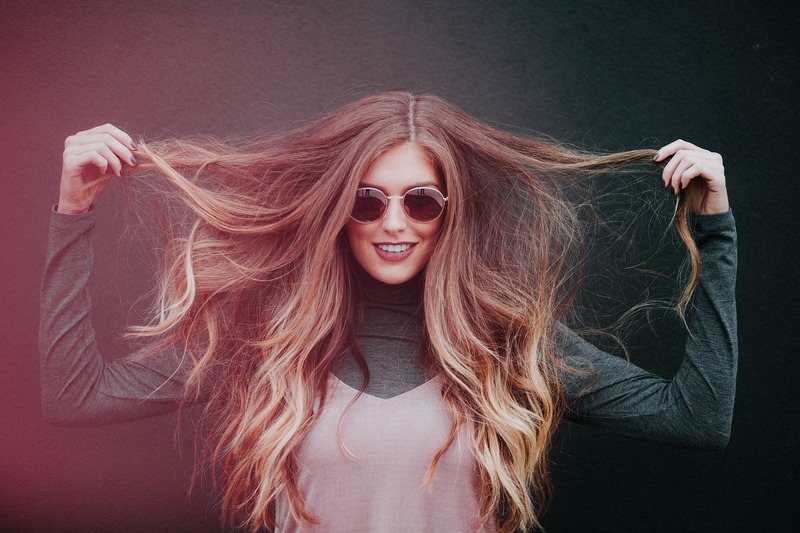 With a simple, one hour, in-office “laser” teeth whitening treatment, the Boise dentists at Summit Dental can help remove stubborn stains and provide you with long-lasting (white) results. Porcelain Veneers – Dental veneers are used to repair chipped, broken, cracked, or discolored teeth. A veneer is a thin porcelain shell that is bonded over the top of a damaged tooth to resolve any unwanted aesthetic issues. Veneers are also used to help close gaps between teeth or reform oddly shaped teeth as well. Boise Dental Implants – Dental implants are often a superior option compared to traditional treatments such as bridges or partial dentures. Implants are permanently placed in the jaw and do not require any special cleaning procedures besides normal brushing and flossing. They are similar in form and function to natural teeth and can replace one or more damaged or missing teeth. Crowns and Bridges – If a tooth is cracked, damaged or has a large filling that has failed, a crown is the preferred method of restoration. A crown is essentially used to cap, or completely cover a tooth. Crowns can be made by your Boise dentist to match the color of your tooth, giving it a natural look while restoring its normal function. Like crowns, a dental bridge is another method of restoration. However, a bridge is used to replace a missing tooth by joining permanently to adjacent teeth or other Boise dental implants. If you are afraid to smile or just not proud of your smile, make it more than a resolution to just “fix it”. When you’re ready to make a lasting change by investing in your health, confidence, and well-being, contact Summit Dental Group at (208) 345-8962 to schedule an appointment. Whether you’re interested in porcelain veneers, dental implants or teeth whitening, our Boise dentists are here to help! When it comes time for a patient to replace missing teeth, the dentists at Summit Dental like to take the time to explain all the options as well as the advantages and challenges associated with any procedure. When considering crowns and bridges versus dental implants, the deciding factor for many people throughout the Treasure Valley is the higher cost of implants. Although porcelain crowns and bridges are a sound investment, there are several reasons you may want to consider dental implants instead. When a dental bridge is used to replace missing teeth, it is designed to attach to existing teeth for support. For this purpose, the supporting teeth must be crowned. In order to be crowned a natural tooth must be shaved down. Unlike your other teeth, it will forever require a crown to protect it. Boise crowns and bridges can however result in diminished gum tissue due to bone resorption. Bone resorption is a declining mass of bone that occurs when the roots of teeth are missing from the jaw bone. When this happens a gap can become visible between the bottom of the bridge and the top of the gum tissue. Boise dental implants on the other hand recreate the presence of the roots of a tooth and help to stop the process of bone resorption. When a dental implant is placed, it doesn’t require the support of neighboring teeth. Instead, dental implants are held by the jaw bone just like a natural tooth. This helps to restore the natural function of biting and chewing. For people with several missing teeth, one or two dental implants can often be enough to support a bridge of teeth. Dental implants are made from a material that successfully bonds with your jaw bone. When properly placed and maintained, an implant can last a lifetime. The best part? Boise dental implants do not decay or compromise the well-being of surrounding natural teeth. Unlike crowns and bridges, they become a permanent part of you in a way that enhances your overall Boise dental health. While the initial costs of implants vs. crowns and bridges is a bit higher, the advantages over time provide a wise investment when compared to other tooth replacement options. If you are considering your options for replacing missing teeth, call us at (208) 345-8962 to schedule an appointment at Summit Dental. We will help discuss your options so that you can make an informed decision that best suits your individual needs. Losing a baby tooth during childhood is a scary yet exciting milestone towards adulthood. However when you’re older, and you lose a permanent tooth, there’s definitely a cause for concern. Nobody wants to go without such an essential aesthetic and needed element. While the loss of a permanent tooth can be due to a variety of reasons, like accidents and injury, it can also be a symptom of an underlying Boise dental health problem like gum disease or tooth decay. That’s why it’s so important to visit your Boise dentist on a regular basis to help identify and treat any problems before they progress into bigger, more expensive ones. It’s equally important to replace a lost tooth. Not only does a lost tooth immediately impact your smile and bite, it can also affect more long term issues involving the health of the bone that supports your teeth. When it comes to replacing a tooth, there are a couple of different options depending on your individual needs ranging from Boise crowns and bridges to tooth implants. Whichever option you and your Boise dentist decide to go with, either of one will provide you with satisfactory and attractive outcome. Boise crowns and bridges often rely on using two of your natural teeth on either side of the missing tooth for support. A pontic (your replacement tooth) is then sandwiched between two other crowns which fit over, and are bonded to your existing teeth on either side of the gap. Boise dental implants however, involves only the affected area where the tooth was lost. The “implant” is actually a small titanium rod with spiral threads that resemble a miniature screw. The rod is then inserted into the jawbone replacing the root of the lost tooth. The replacement tooth is then attached as a customized crown that is secured to the end portion of the implant anchoring it firmly in place. Dental implants and Boise crowns and bridges are both great options when it comes to providing you with a natural looking, functional and reliable replacement tooth. If you would like more information on the advantages of either option and what would be more appropriate depending on your individual needs, contact Summit Dental at (208) 345-8962 today. Our Boise dentists would be more than happy to schedule a time to talk with you and answer any questions you may have.